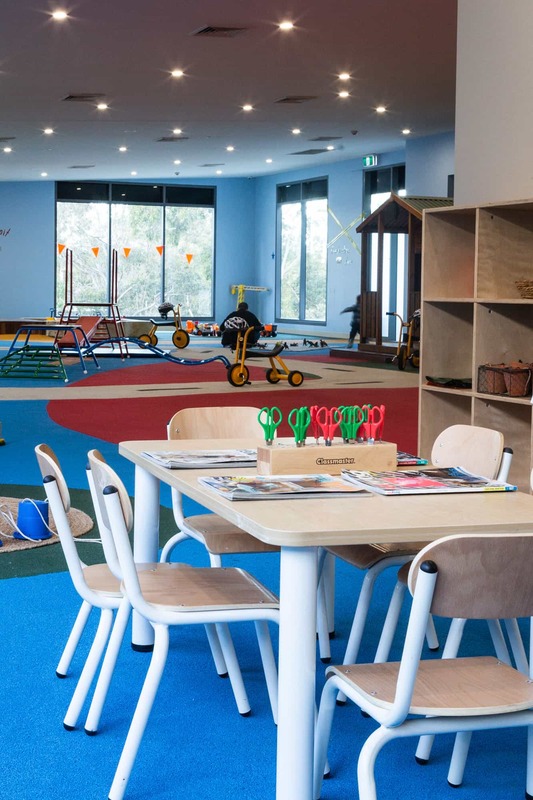 Castle Hill is Child Care Subsidy Approved (CCS). Cherry Bridge Station, Castle Hill is located at 8a Hudson Avenue, right next to ‘Flip Out’ and ‘Croc’s Playcentre’. Our centre has flat easy access (perfect if you have a pram), plenty of dedicated underground parking and you can also park right next to the front door if you are in a hurry. 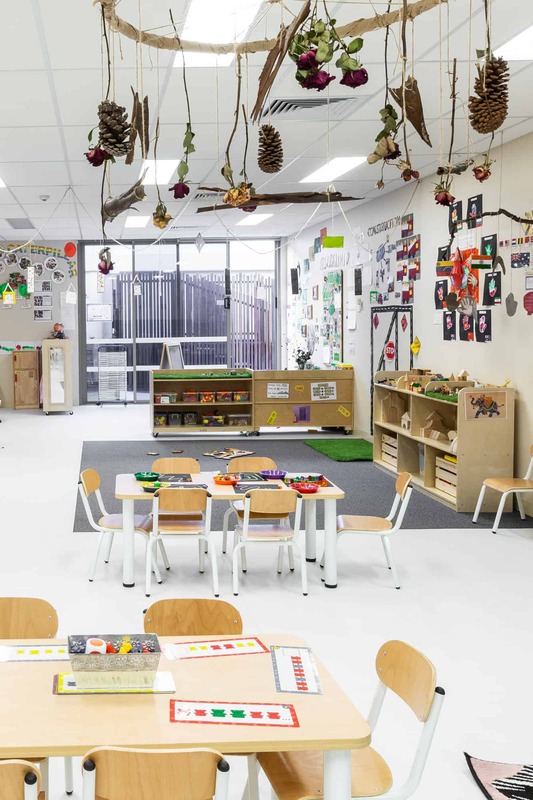 This Cherry Bridge Station centre was built to the highest standards and is designed to inspire a sense of curiosity and discovery in every child. 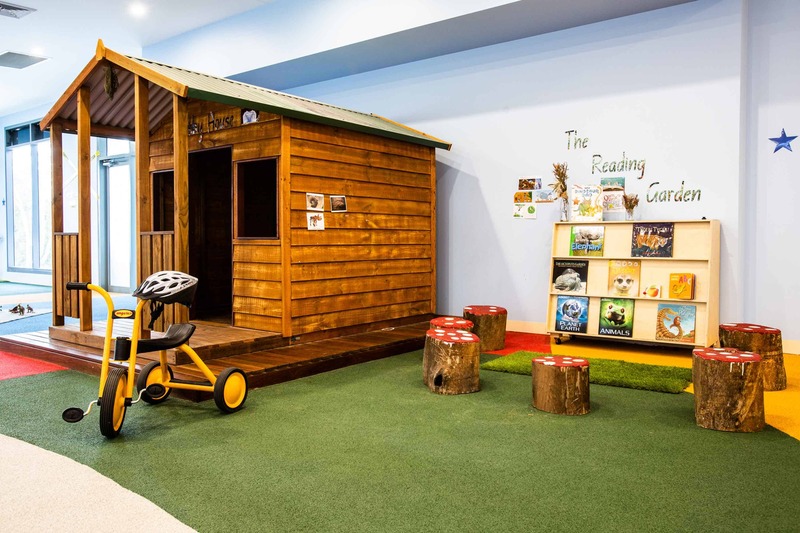 Each and every inch of the centre was designed to facilitate different types of play, support educational milestones, achieve curriculum objectives and provide a safe, nurturing and stimulating environment to play and learn in. 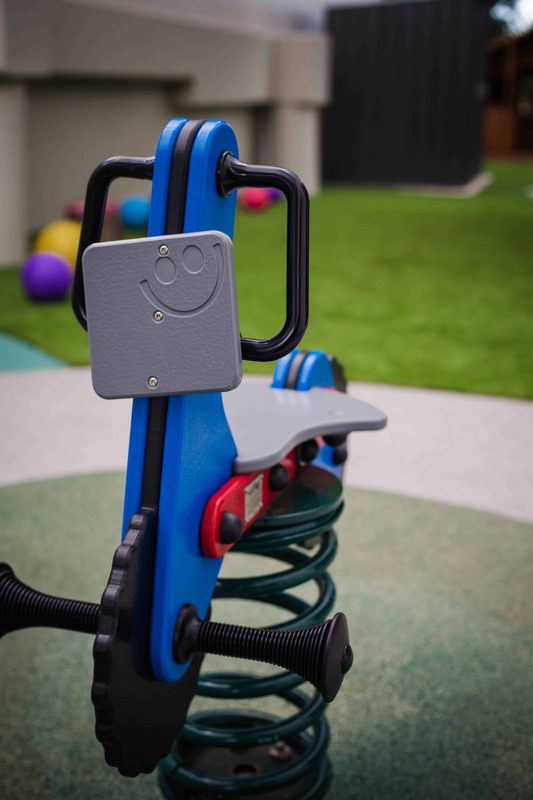 The centre features keypad security access, a large all-weather indoor play area, shaded outdoor play areas and safety gates. A Little Steamer still needs nurturing and a focus on interaction, however, they can now have plenty of group routines introduced, usually having their meals, snacks and sleeps at about the same time. 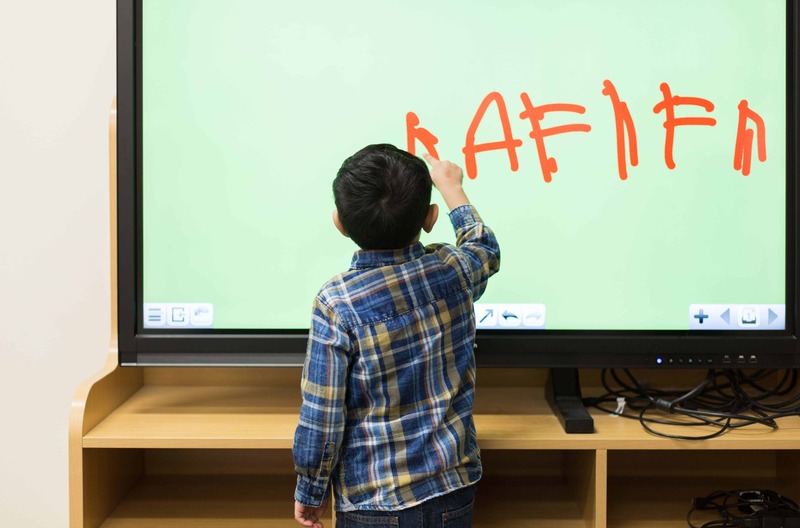 Educators continually support and encourage the Little Steamers, assisting in their growth and development. With the Cherry Bridge Station app, you will get real-time notifications with pictures of these group activities and advantageous social interactions. 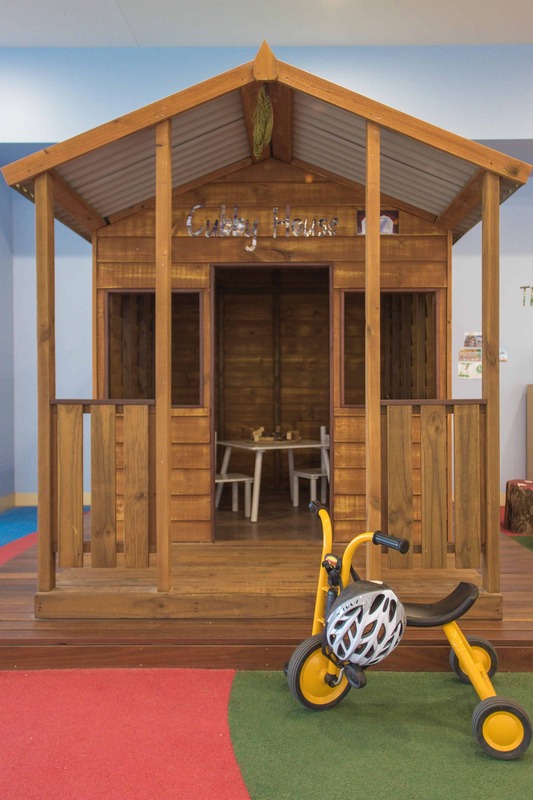 At Cherry Bridge Station Castle Hill, we have two state-of-the-art outdoor play areas, and a large specially designed indoor play area that allow children to expend excess energy in all weather conditions. 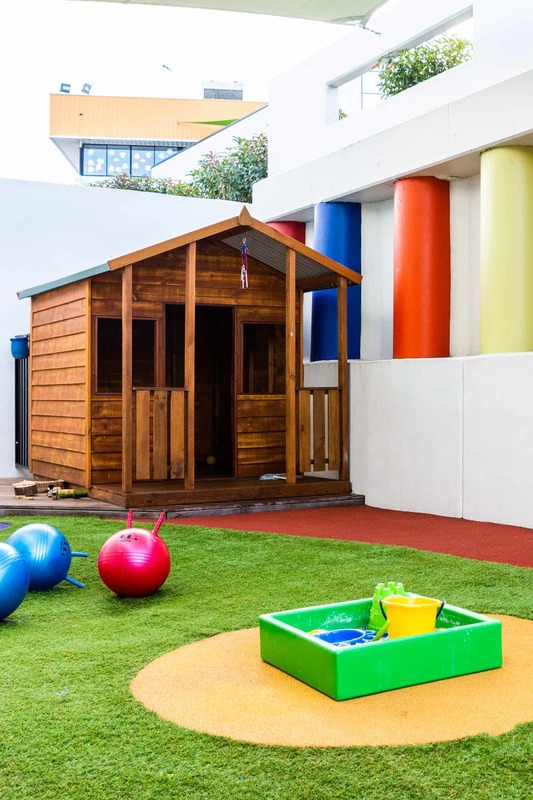 One outdoor space is specially designed for our 0-2-year-olds, while the other caters for the 2-5 years age group. 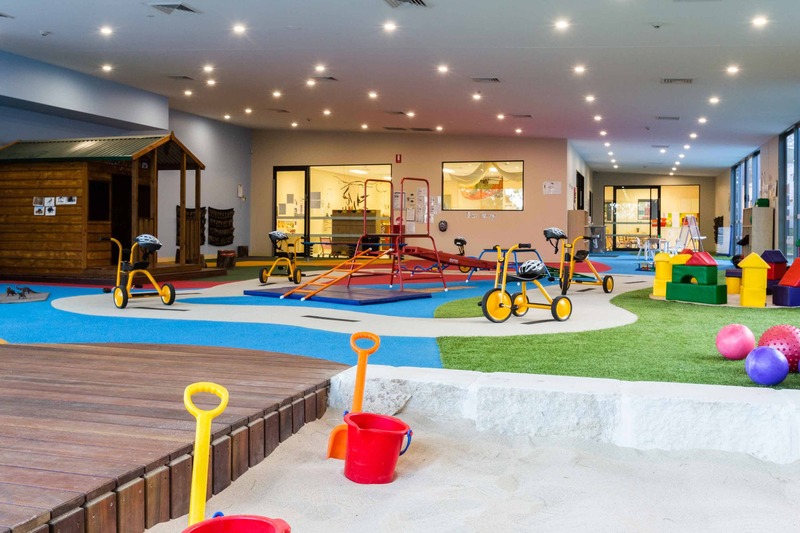 These generous outdoor play spaces have carefully placed shade sails and include sandpits, decking, benches, cubby houses and water play features. 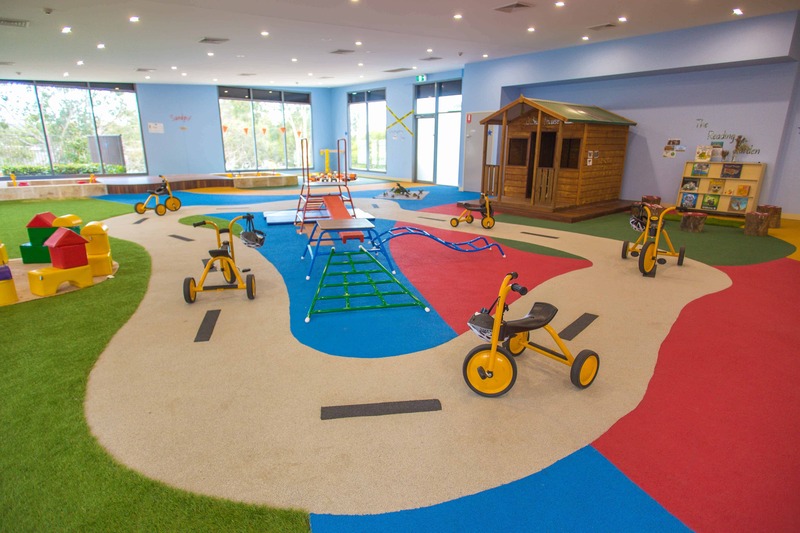 Our expansive indoor play area has a sandpit, tricycle track, cubby house, craft zone and more. My name is Jessica and I’m the Nominated Supervisor (NS) for Cherry Bridge Station Castle Hill. I have 4 siblings, a supportive family, and with their support, found my calling in Early Education. As an NS I believe in having an inclusive education for all children that is reflective of diversity and equity. 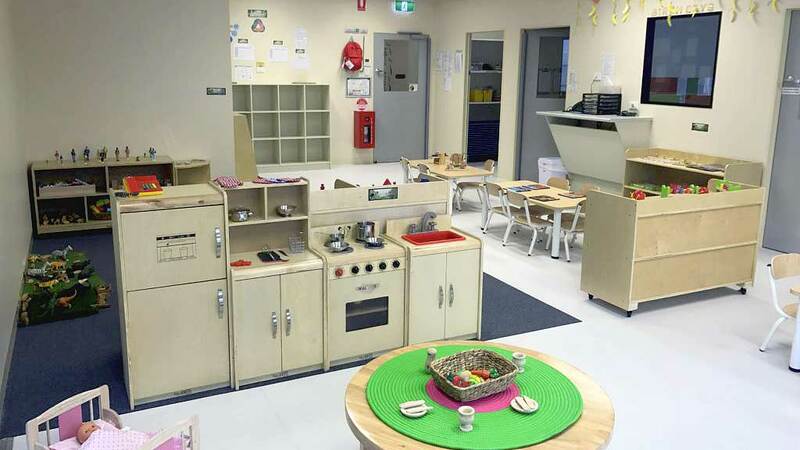 I believe in play-based learning that considers the holistic needs and interests of children. 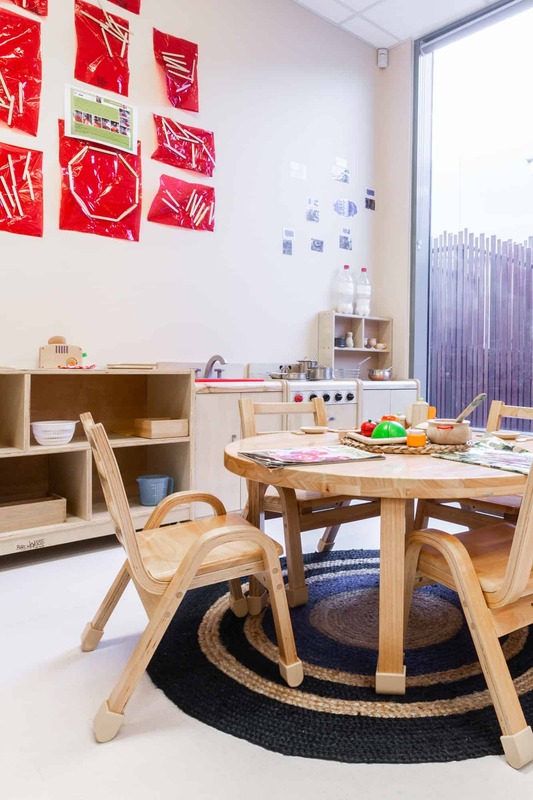 I endeavour to provide a safe learning environment that promotes self-discovery, hands-on experiences, independence, and stimulation. I believe ongoing partnerships are essential for families in order to provide high-quality care for children. I aim to have open communication with all our families and support and value their views. I am committed to keeping our team inspired and believe in collaboration and communication to achieve the best practices for our children. Cherry Bridge Station Castle Hill has been approved for the Child Care Subsidy (CCS). Families complete the online CCS assessment via the myGov website prior to starting at Cherry Bridge Station and if eligible, the CCS will be paid directly to Cherry Bridge Station on your behalf.